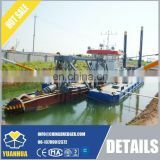 Cutter Suction dredger is widely use for sand mining,river dredging, reservoir desilting ,channel maintainece marina dredging and land reclamation etc. 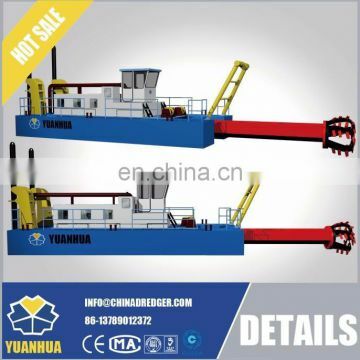 There are two types of cutter suction dredger: self-propelled or non self-propelled. 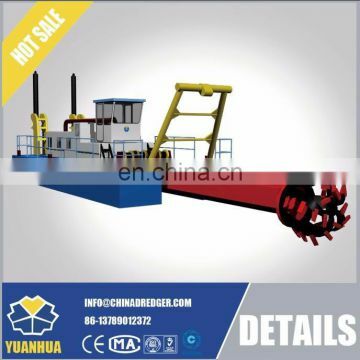 Cutter Suction Dredger (CSD) is equipped with a rotating cutter head cutting hard soil into fragments. 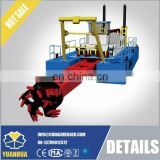 The cutter head is a rotating mechanical device and mounted in front of the suction head and rotating along the axis of the suction pipe. 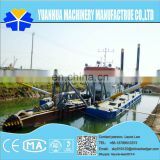 The cut soil is then sucked in by dredge pumps. 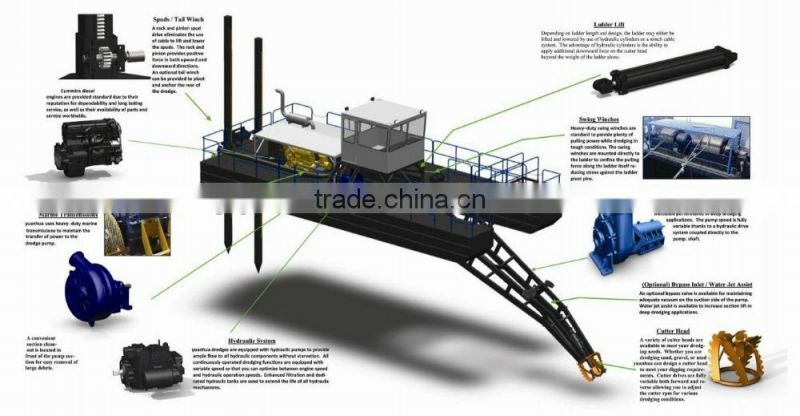 The dredged material will be pumped ashore by a floating pipeline or loaded by hopper barge. 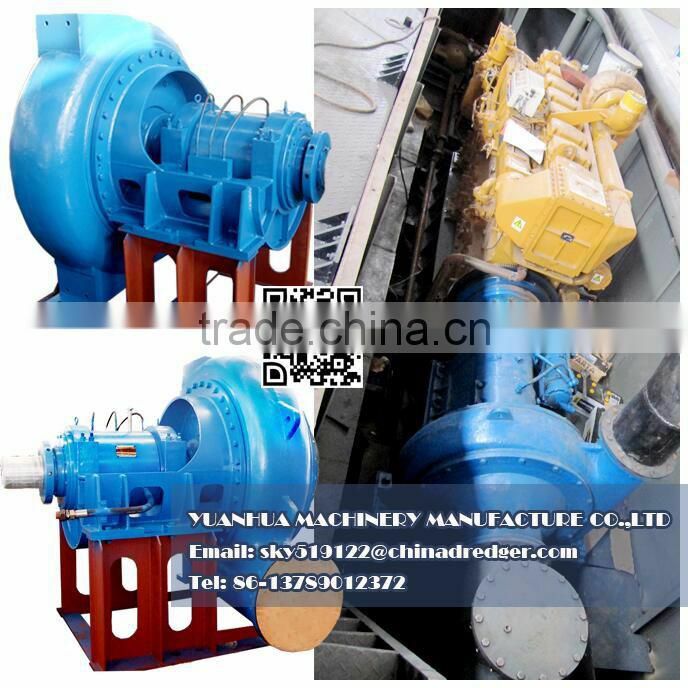 Australia Warman Tecnology, Shijiazhuang pump. 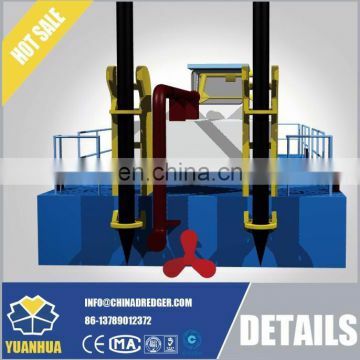 Max diging depth 3-30m. 5. 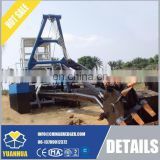 Hydraulic driven ---with cutter head,high manganese steel. Hydraulic system is the main artery of the entire dredger. 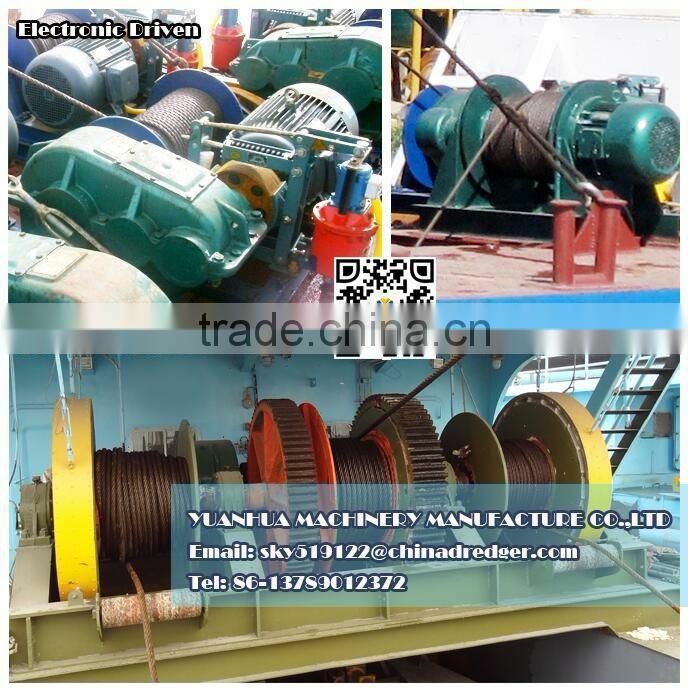 Swing winches, ladder winch & cutter head are driven by hydraulic motors. 9. Assembly & Staff Training on worksite. Our experienced installers will arrive at the construction site to guide, teach and training your crews to debug and operate the dredger . 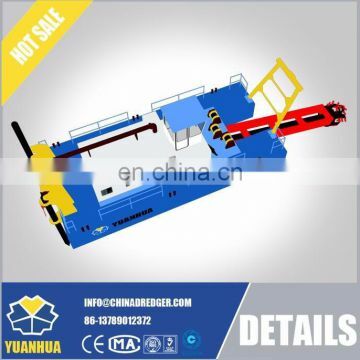 Qingzhou Yuanhua Machinery Manufacture Co.,Ltd. 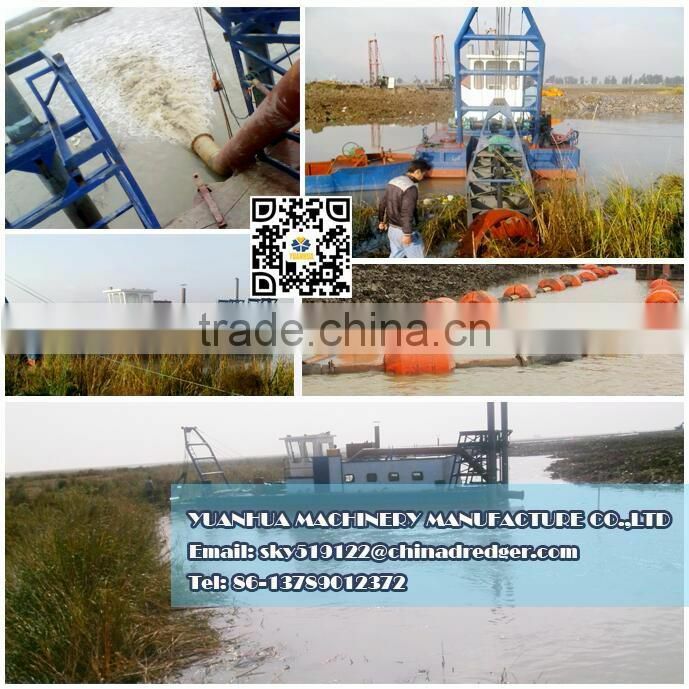 The Yuanhua owner started the business by build a jet suction dredger for fishpond desilting just over 20 years ago. We started out very small . 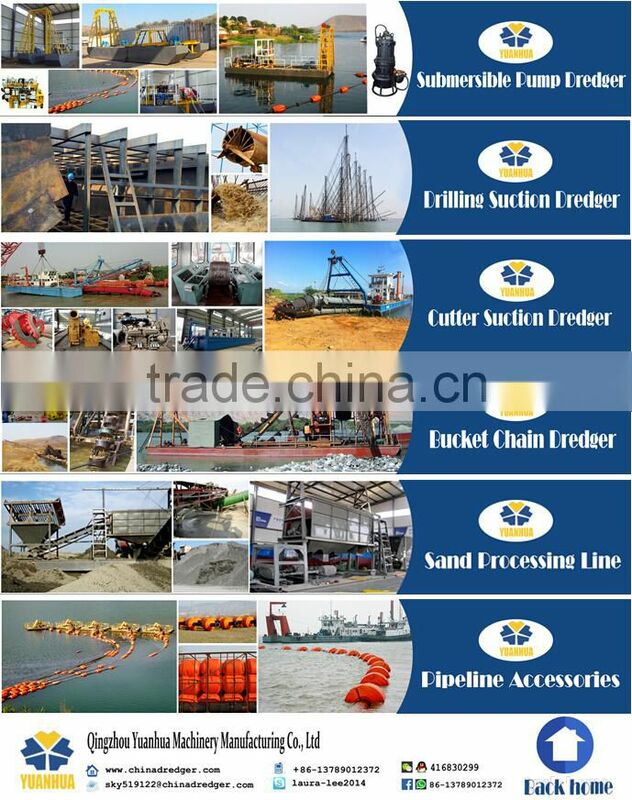 As Yuanhua grow over the years we gained more building technique and operational experience, we started to supply various of dredging equipments ,such as cutter suction dredger, bucket chain dredger, gold dredger ,sand mining dredger, waterweeds harvest, sand processing line,sand washing and sieving machine,mining separator etc. 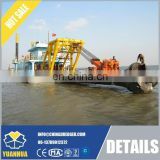 We also independent research and development of Drilling Suction Dredger, more efficient for deep-water sand mining. 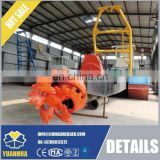 We believe in great client service and excellent product quality. And building customer relationships, we still on service for our first client since 1994. Q2. What is your advantages? We survive in the competition market for over 20 years rely on excellent product quality, innovation development and great client service. Consultancy: Our team of highly skilled engineers can provide a broad range of advisory services based on more than 20 years of theoretical and operational experience. 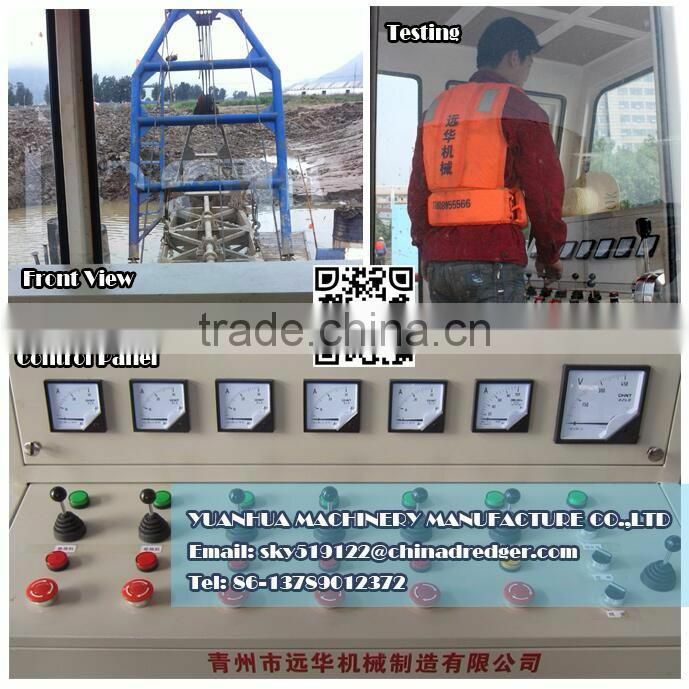 Training: YUANHUA will provides high-quality courses for operators, technicians and project engineers. A well-educated crew lead to an optimum operation. 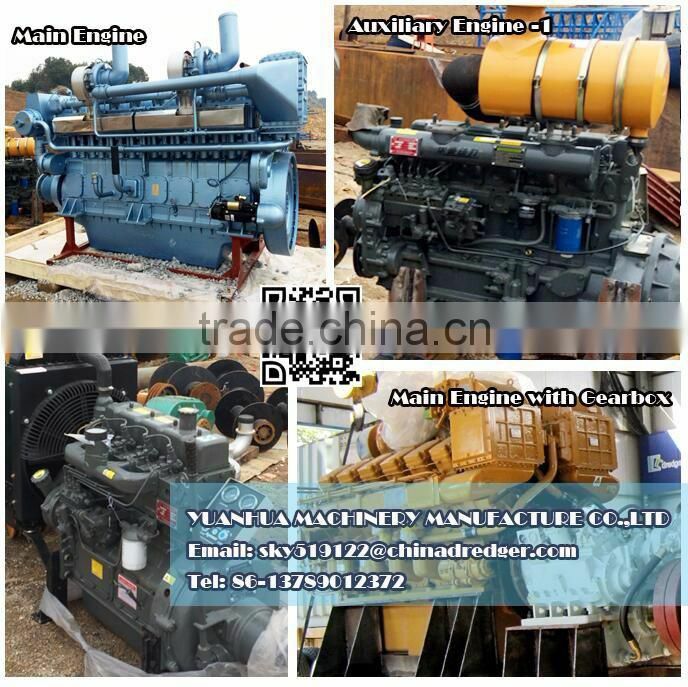 Warranty: We provide 12 months of warranty period for our products with on site technical guidance. Q3. 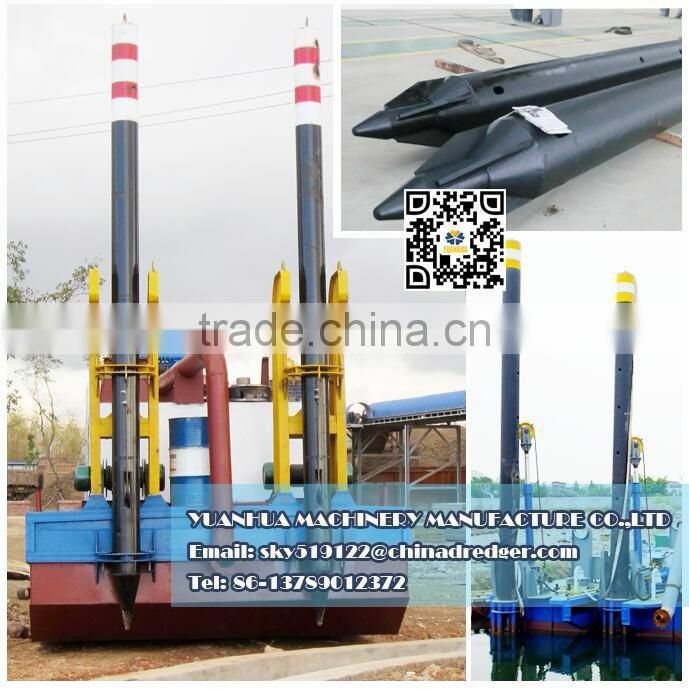 Where is YUANHUA Shipyard? How can I visit your company? 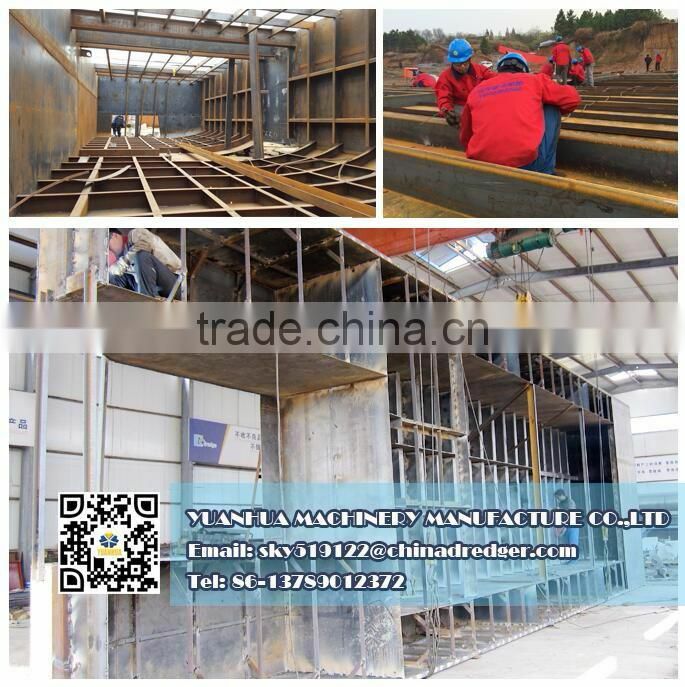 A: Our company is located in Qingzhou, Shandong province, China. 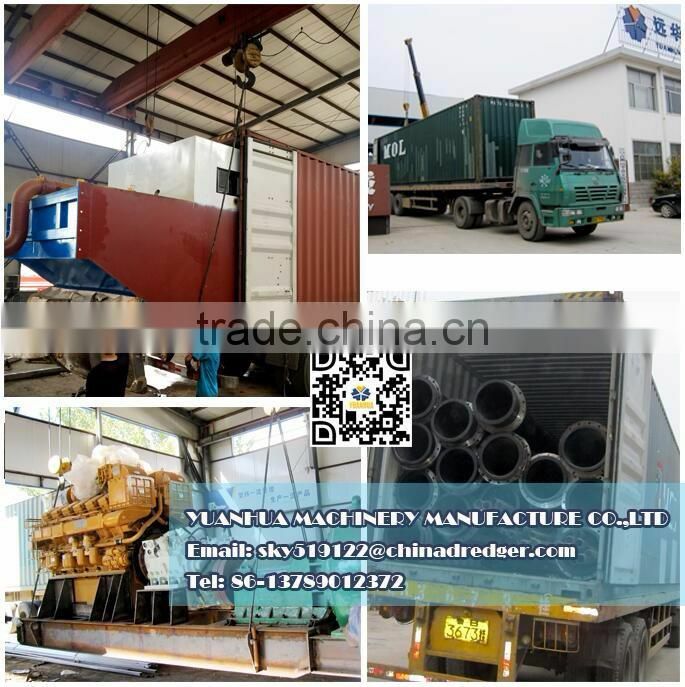 Nearby Airport: WEIFANG, JINAN or QINGDAO . 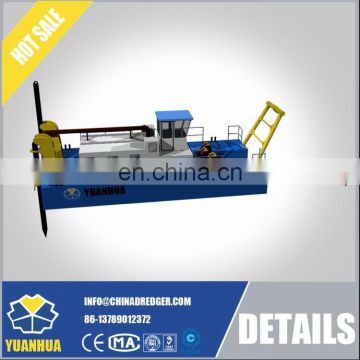 Yuanhua always welcome you to visit us!